Lunaria offers onsite lighting consultations and selections - billed on an hourly basis this is a means of helping individuals as well as fellow designers solve complicated lighting challenges or just pull together thoughtful lighting schemes. 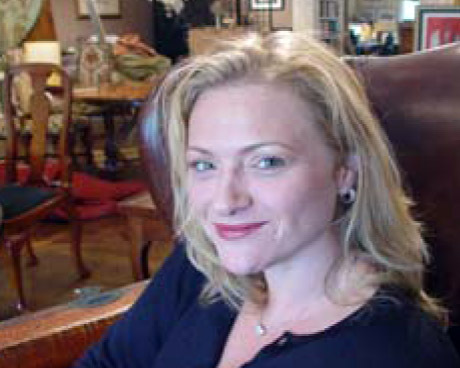 Principal Designer Alia Meyer Gaffney leads the Interior Design division of Lunaria. The daughter of an interior designer, Alia Meyer Gaffney's invaluable experiences growing up in a creative environment, coupled with her education, have given Gaffney the artistic eye necessary for her success as founder and owner of Lunaria. 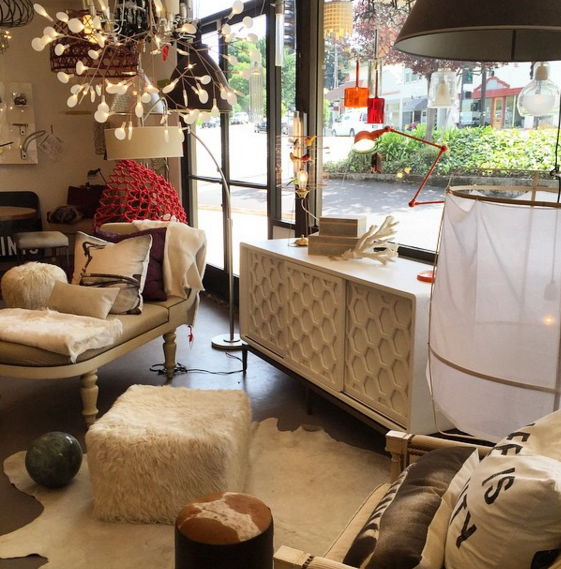 Having spent several years as a successful interior designer after earning her degree in Fine Arts form UC Santa Cruz, Gaffney opened Lunaria as an outlet to share her love of lighting with others in and around the community - a dream that has been met with great success since the opening of the boutique in 2006. Specializing in residential design, material sourcing, lighting design, and custom furniture design and execution, Gaffney's exquisite taste in all areas of expertise have earned her an appearance on HGTV’s Sensible Chic, and frequent mention in The Marin Independent Journal's Style column. Rather than fitting a client’s needs into the scope of a signature look, Gaffney draws from her wealth of experience and innovative furnishings catalogs to shape the design process to the needs of the client. By combining the physical and conceptual aspects of the process, Lunaria aids in allowing the client to be an active part of design development. As a result, the collaboration creates a style “For The Person” that reaches beyond all boundaries. Ian Gaffney Joined Lunaria in 2013 and has since become an intregual part of the business. With a background in Industrial design and his electrical savvy he is a key player in some of our more challenging installations and situations.